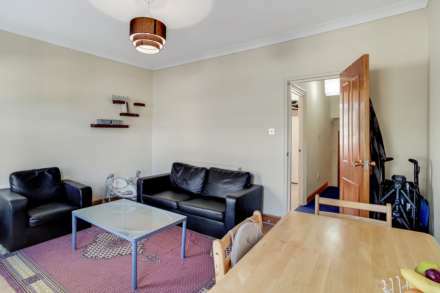 ** GUIDE PRICE £300,000 - £325,000 ** ALLEN DAVIES are DELIGHTED to offer FOR SALE this SPLIT LEVEL FIRST FLOOR FLAT, which is offered with SHARE OF FREEHOLD. 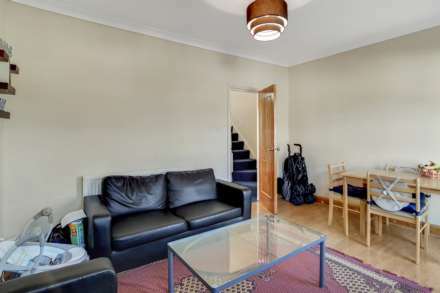 The property is arranged over TWO FLOORS and offers a SPACIOUS LOUNGE, GOOD SIZED KITCHEN/DINER and a FANTASTIC MASTER BEDROOM. 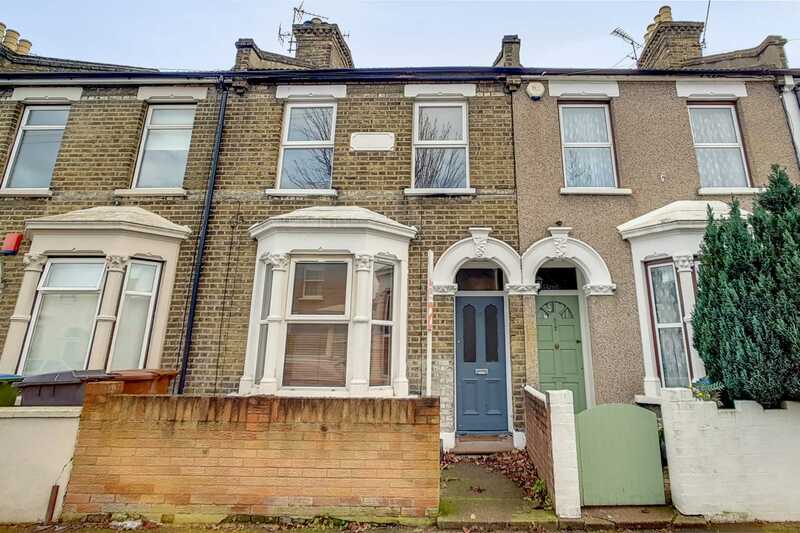 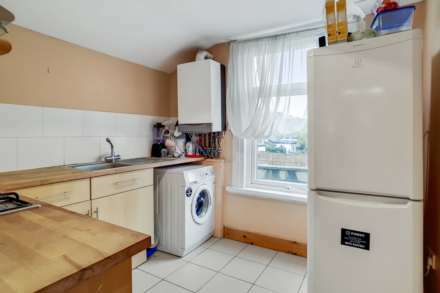 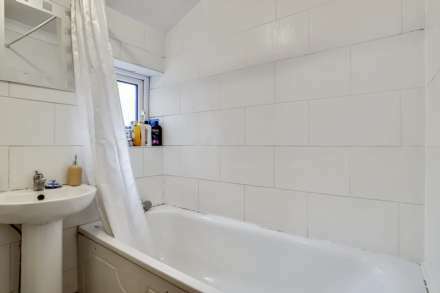 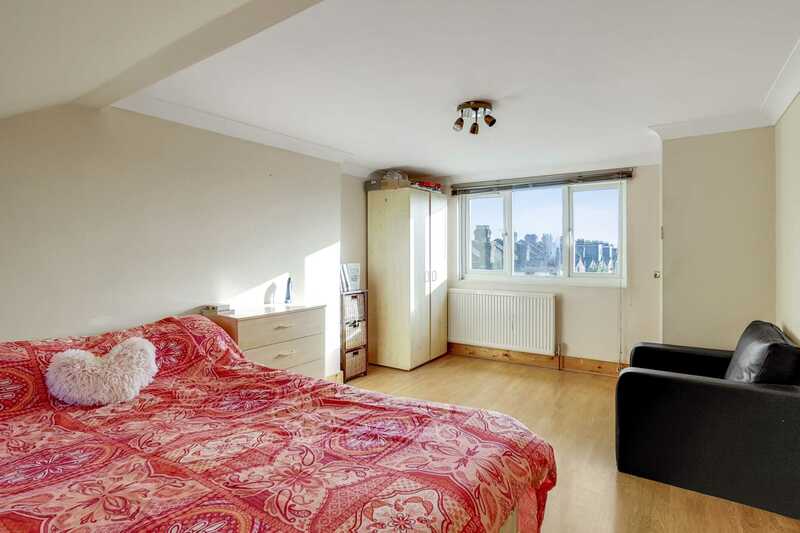 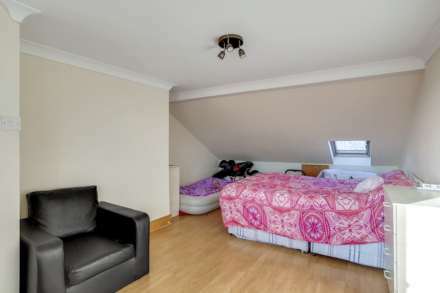 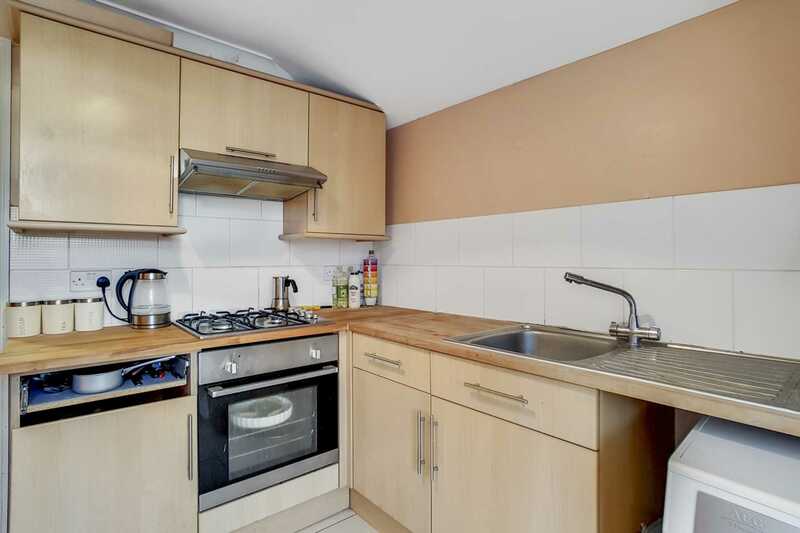 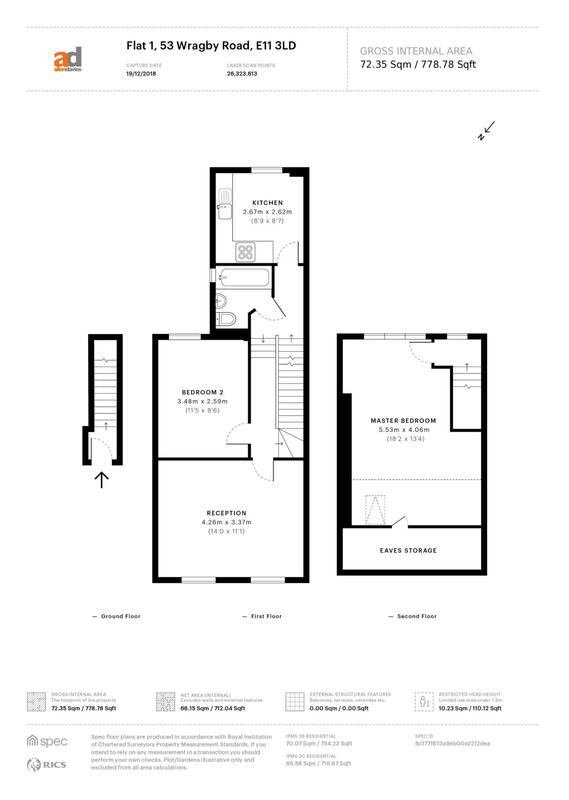 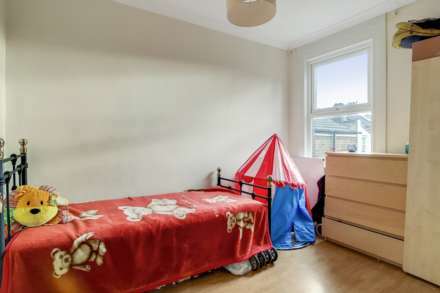 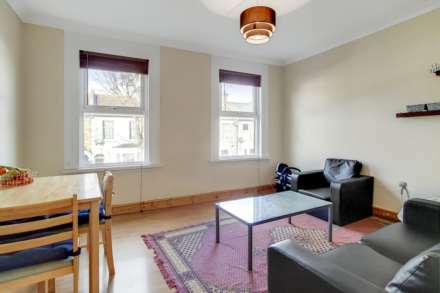 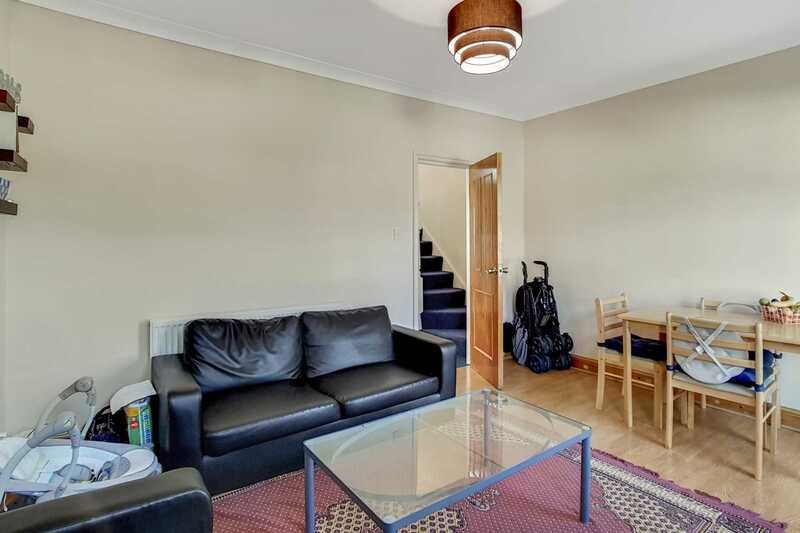 The property is located close to LEYTONSTONE HIGH ROAD, which offers EXCELLENT shopping facilities and TRANSPORT LINKS, there is also WANSTEAD FLATS which offers vast OPEN GRASSLAND on your doorstep.